Do you want to avoid using valuable space storing your packaging requirements? Do you want to avoid tying up your capital in your packaging requirements? Do you want to improve your cash flow? Do you want to benefit from ‘just in time’ deliveries? Do you want to sleep easy with assured supplies at fixed prices? If the answer to any of these questions is yes then our Stock Holding Service is what you are looking for. Whatever cartons you require and however many lines you need to carry, our exceptional stock holding service allows you to take advantage of our economies of scale. We will manufacture your requirements at the levels that offer you the most cost effective production. 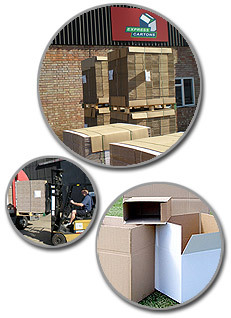 We then store your packaging requirements on your behalf, delivering to the clients demand. This provides you with fixed pricing, assured supplies, guaranteed deliveries, releases you from the need to warehouse your packaging products and also benefits your cash flow as we only invoice as and when stock is delivered.